Pawan Bole joined the group in fall 2018, near the end of his first semester at UNC Charlotte. 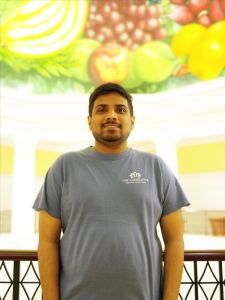 Before coming to UNC Charlotte, Pawan worked as a Software Developer for Tavisca Solutions Pvt. Ltd in Pune, India. At Tavisca, Pawan contributed to multiple projects, mainly focusing on developing Web applications using .Net. Pawan earned his undergraduate degrees in Computer Science from University of Mumbai, and then earned an Advanced Computing credential from the Center for Development of Advance Computing (CDAC) in Mumbai. 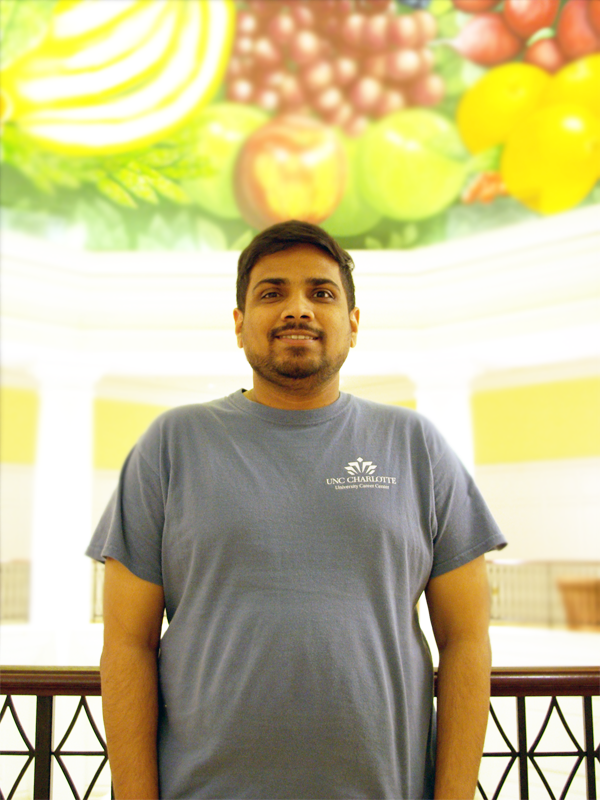 At UNC Charlotte, Pawan continues to pursue interests in software development and information technology.